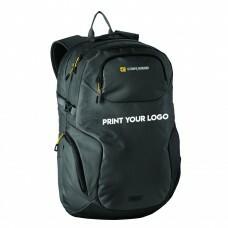 Purchase Caribee bags custom branded with your graphics and logos. We now carry the complete range of bags by the Australian brand Caribee. 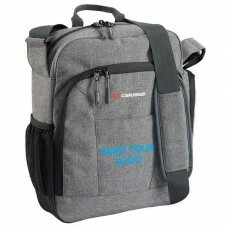 Embroidery of your logo, using coloured thread, we decorate Caribee bags with your logo. 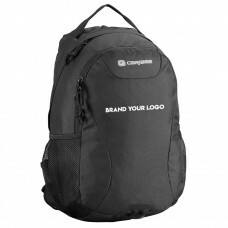 The embroidery cost will depend on the complexity and size of your desired graphic or logo. 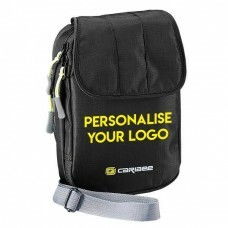 Screen Print your logo on a Caribee bag. 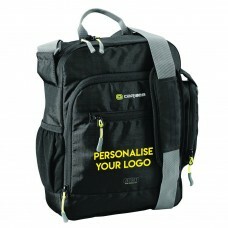 Using screen printing we can personalise these bags stylishly with your logo. Screen printing is perfect when you require a big print result. 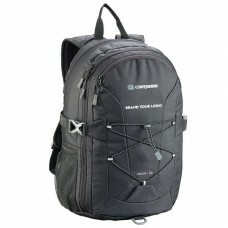 Call us for the best advice on the most suitable Caribee bag for your needs. All Caribee bags are supplied in Bulk quantities at below Retail Prices. Most Aussies would have come across the brand in Australia. 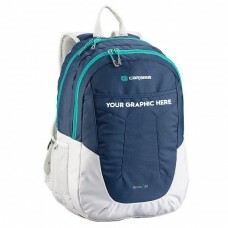 Caribee is one of the most popular bags for school, college, travel and outdoor use. A bag with the Caribee badge is your piece of mind for quality and stylish designs. The brand has been around since 1956. 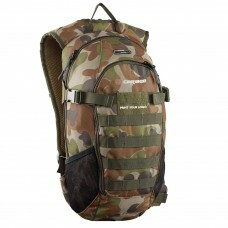 Caribee bags are products that are incredibly durable yet exceptional value for money. If you need to purchase a bulk lot of bags for your gym, staff, client, students or event, then consider the Caribee brand of bags.